Who doesn’t love a good bowl of homemade mac and cheese? 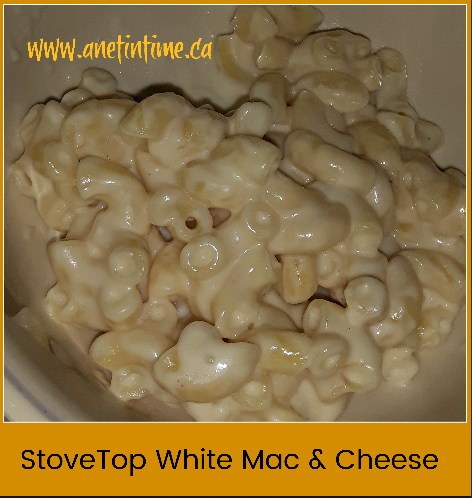 While I love the baked mac and cheese I don’t always have time to make it. This time I made a stovetop version loosely based off this recipe. I have a large bag of pasta noodles (macaroni in this case) that I dumped a bunch into a boiling pan of water and cooked until al dente. Probably about 10 oz? As it drained I made the sauce using a bit more than a 1/4 cup butter, 1/3 cup flour with seasonings, I used garlic salt and pepper, Mix that together well in the bottom of the pot you used to cook the pasta. It’ll be thick. THEN as you are stirring SLOWLY add the milk (abit more than 2 cups). As you are stirring get your son to grab some cheese, in this case some Havarti. He grated up 1/2 the brick (so about 200 grams) and slowly added it to my milk mixture before tearing off after our new cat. Add your pasta back to the pot and stir well. On the side have some ketchup, bacon bits and parmesan cheese. Let everyone help themselves and garnish as they please. Enjoy. Made enough servings for hubby to have two bowls, the lad one, and me four (over two meals). This summer our currant bushes were full to overloaded and since we weren’t on holidays when they were ripe!!!! Woohoo, not just feeding the local wildlife!!!! The lad and I set out to make some jam. He’s hadn’t had currant jelly before so this was a new experience for him. He thought it was a hoot! 🙂 It was a lot like making gooseberry jelly but currants, especially black currant, have naturally occurring pectin so guess what you don’t have to add to them? We didn’t have quite enough black currants to make a full recipe so we added some red currants in. I kinda had to wing it a bit as I found no recipes online for a mixture of black currant and red currant. 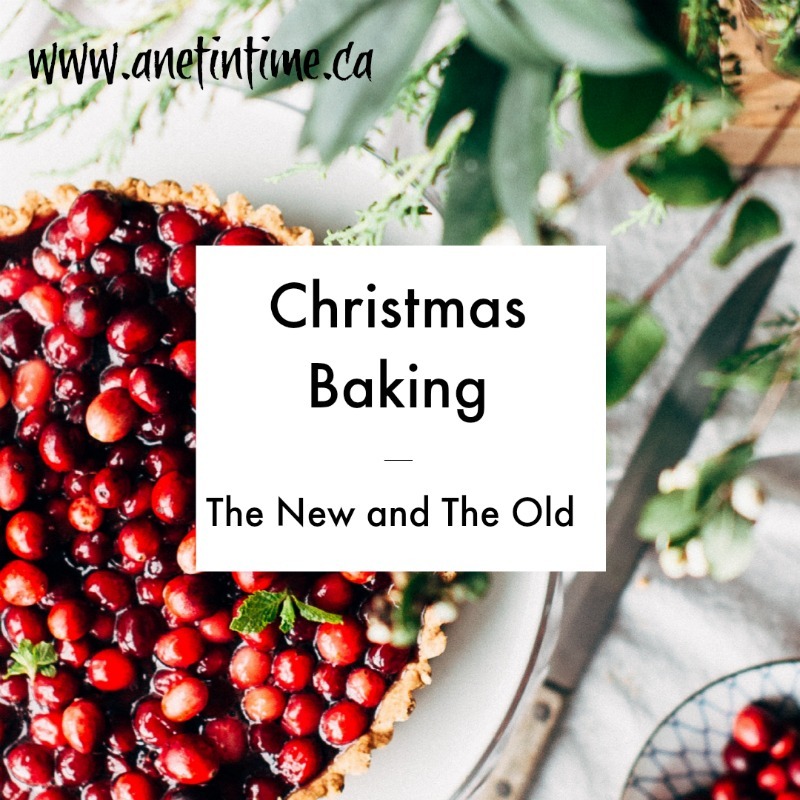 I used about 1.5 lbs black currants (as that’s what we had) and another 2 lbs of red currants (as that’s what we had left after making just plain red currant). Crush the fruit in a pan with water (about a cup) and let it come to a good boil. You want all the juice released from the berries. 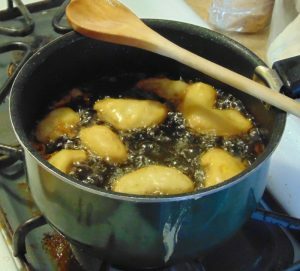 Measure how much juice you have, add that much sugar, put it in a pan and bring to a boil. You’ll want to skim off the scum. This stage took the longest. You need to bring the jelly to the “Jell point”. I know what that is, but if you don’t, here’s a helpful page for you. 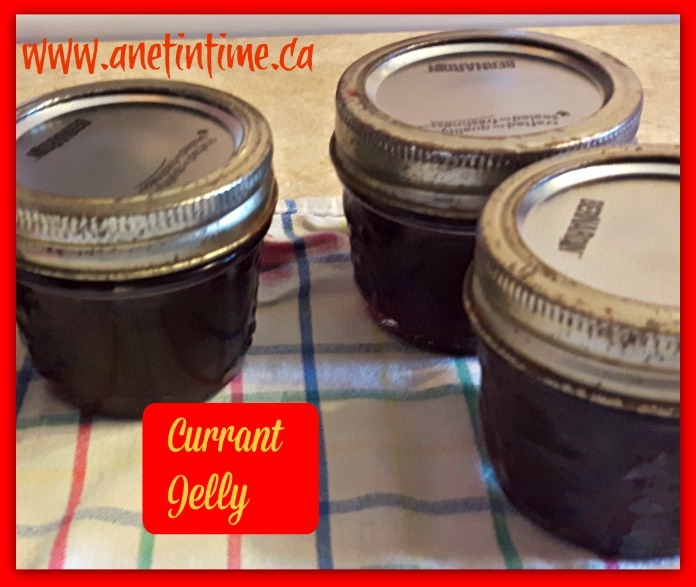 Then put into your sterilized canning jars, drop into the canner for 10 minutes boiling and voila, you to will have a lovely black/red currant jelly. 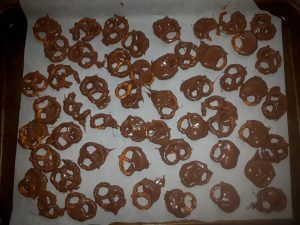 So I was looking for a recipe that would kill two birds with one stone, use up ingredients we already had in the house, and was really easy to make. I found that in Easy Bake Tortellini and Meatballs. We’ve been fighting the flu and hubby was moaning he needed something real to eat. I have to admit when I was making it I fell completely apart because when you have the flu and you feel miserable and there’s no Italian seasoning in the house, life is not worth living. I did manage to pull myself together when I remembered I can make my own Italian seasoning so the world had not ended. I bet you didn’t expect drama in the kitchen did you? 🙂 Anyways, the original recipe is here. 1 pkg., refrigerated tortellini… I weighed them in at just slightly over 20 oz. 1 jar, marinara sauce, used hunts I think? regular sized jar. In a large bowl mix the following: Meatballs, tortellini, marinara sauce, and tomatoes. 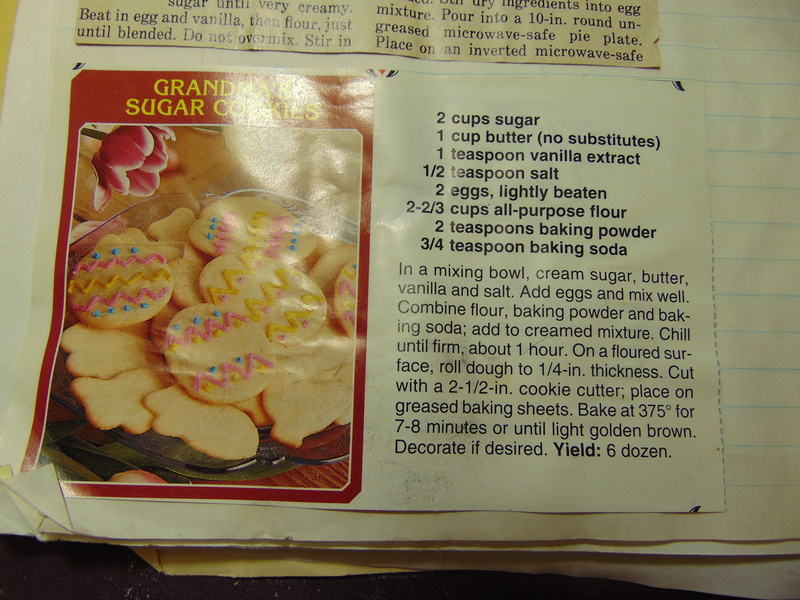 Place them in a 9 x 13″ baking dish. In a small bowl, stir together the cottage cheese, herbs, and garlic salt. Drop small dollops of the cheese mixture evenly over the top of the pasta. 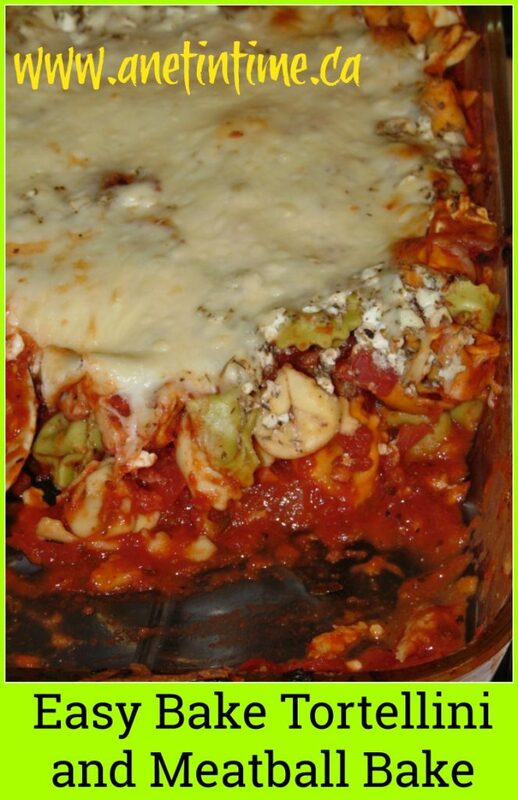 Top the pasta evenly with the shredded mozzarella cheese. Bake at 350 for 30-35 minutes or until the cheese is completely melted. Cool for 5-10 minutes before serving. Dad: “I like this, I really like this, I like this better than regular lasagna!” later on “I don’t think you understand how much I LIKE THIS” (as he had a second bowl). Mom: “This is very good, yes, son you can have some another day you will like it”. It’s great as leftovers too! Want to share a recipe? I’d be happy to have you. 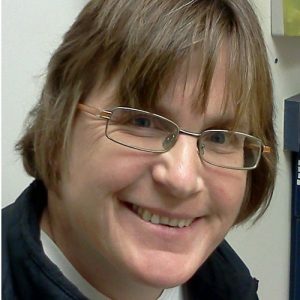 This linky is for recipe and food related posts. Thank you. 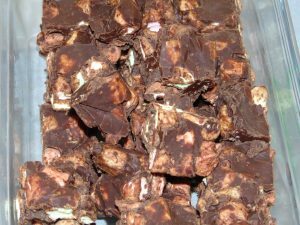 Made a new recipe for New Year’s Day, a dutch recipe that we’ve not tried before. 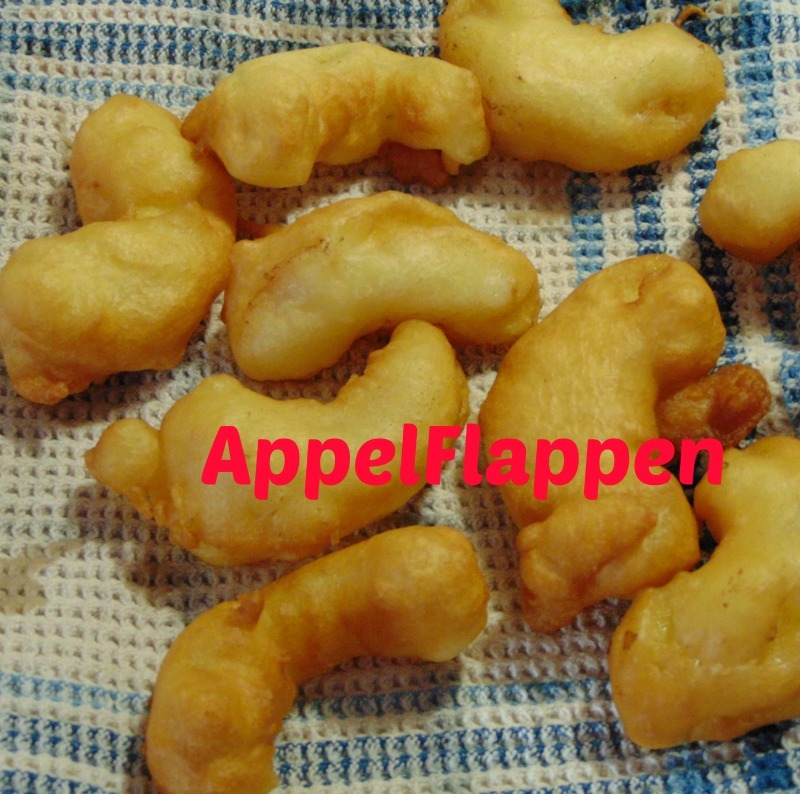 AppelFlappen. Turned out well. Peel and core apples, cut i nto slices to form rings about 1/2 inch thick. We made a couple of rings and then decided it was easier to just do small chunks. Beat egg into milk and add to dry ingredients. result should be the consistency of pancake batter. We needed more milk than the recipe called for. 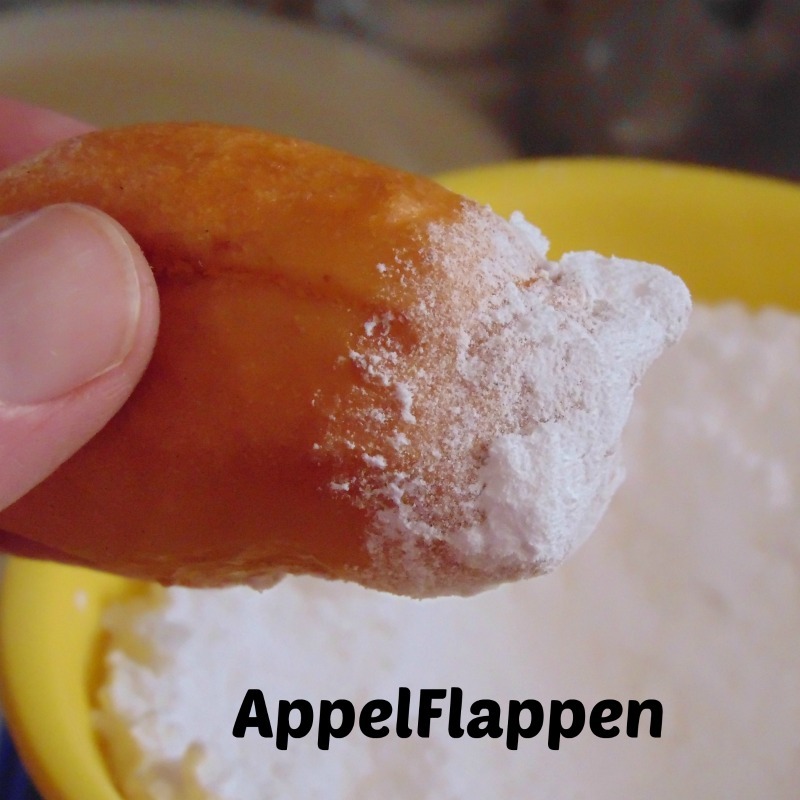 Dip apple rings into batter and deep fry at 350* until golden brown on both sides. do not overcrowd, fry 3 or 4 slices at a time allowing plenty of space to flip the slices over. Drain on paper towels and let cool for 30 minutes. Place on a tray and sprinkle with icing sugar. (also good plain). New and old, the boys,and togetherness. “Pineapple Lamb”. 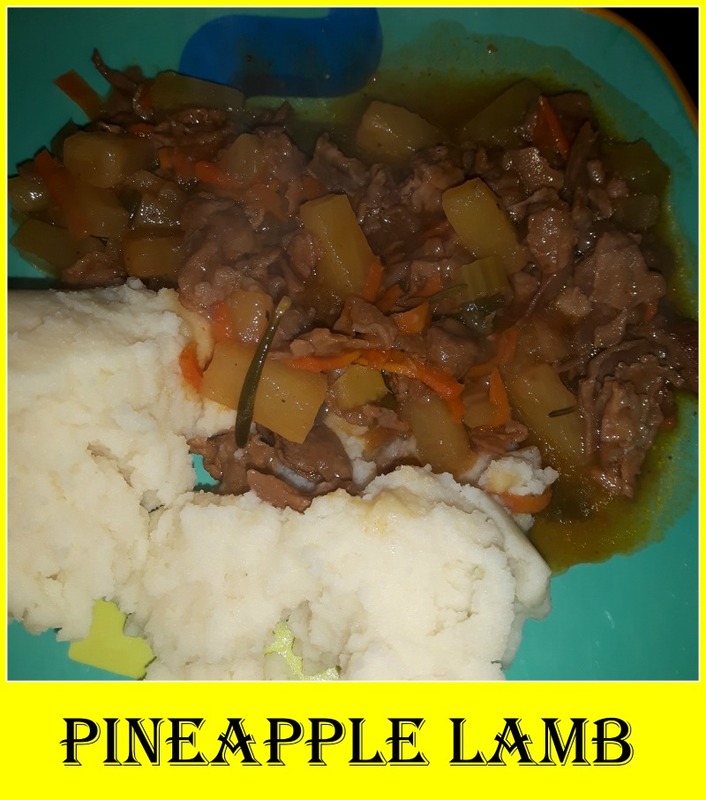 So there you have it.. PINEAPPLE LAMB. 1 lb lamb. I bought the shaved lamb that comes in rolls from the Asian market. 1 medium carrot, coarsely grated. Salt and pepper to taste, garlic powder as well. Let the meat cook a bit until browned, season it as you will (we used salt, pepper and garlic powder). Add the green onions, carrot and pineapple tidbits. Stir it around so it’s well mixed. Add in the jar of pineapple sauce. Let it cook for about 20 minutes roughly covered. I checked it at the 10 minute mark, turned it down and opened the vent on the lid to let it cook down a touch. Serves four if you are eating conservatively… three if people are hungry with just a touch left over. 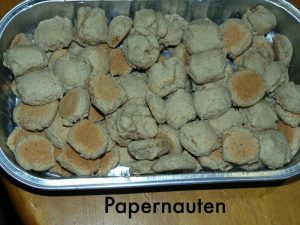 EVERY Single year I make papernauten for Christmas. The very odd occasion I will make them other times of the year, but to me they are the best Christmas cookie EVER. 🙂 BAR NONE! Add 1 cup white sugar and 1 cup brown sugar (packed) Beat until very light and fluffy about 5-6 minutes. Set aside. Mix together the wet and dry ingredients. It is a VERY dry mix. Pick some up and knead it in your hands for a bit, if needed dip your fingertips in water to make it more pliable. YUMMY. Your children will be begging for more (at least mine does). AND… Like my boy I decided to try something new this year. 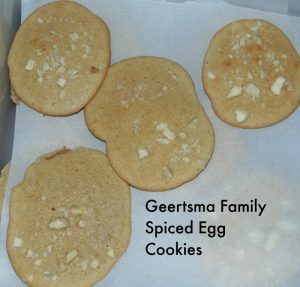 Geertsma Family Spiced Egg Cookies. 1. Mix all dry ingredients in bowl one. Set aside. 2. Mix all wet ingredients in bowl two until creamy. Takes about 6 minutes. 3. Slowly add dry to wet until well combined. 4. Drop onto parchment paper, leave about 2 inches between. About a good tablespoon each. 5. Sprinkle almonds on top. 6. Bake for 8 minutes until light browned. They tend to stick so store with wax paper between. Then Dad found a recipe and said “Think we should try it?” I told him.. “Go ahead, looks good”. Line 8” x 8” pan with wax paper, letting the ends hang over the edges. You will use these as handles later. In a saucepan over medium heat, combine the chocolate chips, Nutella and butter. Heat, stirring constantly, until melted and smooth. Remove from heat and add vanilla. Let cool until pan is safely touchable on the bottom but still smooth to stir. Stir in coconut to combine well. Stir in marshmallows to cover. Spread mixture evenly in prepared pan. Place a sheet of clear wrap over the top and press mixture firmly and evenly down into pan to make an even top. Chill in refrigerator, covered with the plastic wrap, for at least 3 hours before cutting into squares. Remove from refrigerator just before serving. Anyways, if you make them… let me know! Take a pic and send it to me. Always good to share eh?